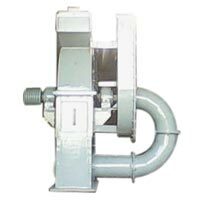 Shri Krishna Pulverisers, an ISO 9001:2008 certified company, has gained huge acceptance and popularity when it comes to Pulverisers and other allied equipment. 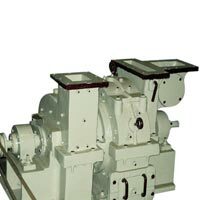 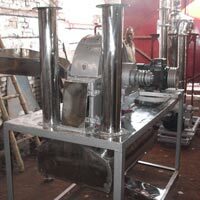 Our company is a prominent Manufacturer, Exporter and Supplier of top quality industrial equipment such as Industrial Pulverizer, Saw Dust Pulveriser, Chemical Processing Machines, Industrial Classifier, Sieving Machine, Industrial Grinding Machine, Food Processing Equipment, Rolling Cutting Machine, Dalia Disintegrator, Animal Feed Plant, Ribbon Cutter Blender and Tray Dryer. 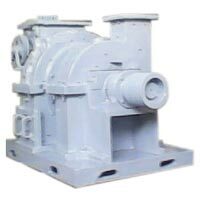 Clients can bank upon our name for getting top quality products that are in compliance with the highest quality standards. 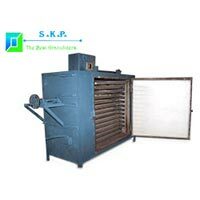 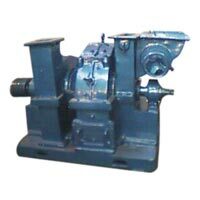 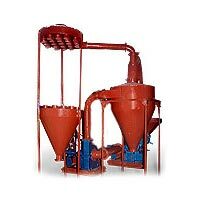 Shri Krishna Pulverisers is a Kanpur (Uttar Pradesh) based company that was set up in the year 1965.It is running very smoothly with the acute business sense of Mr. S.P. 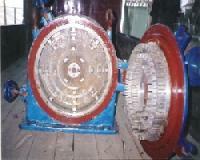 Khare.